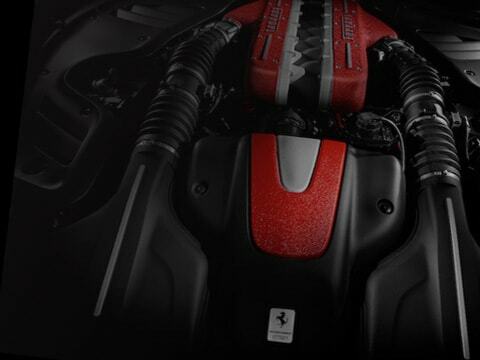 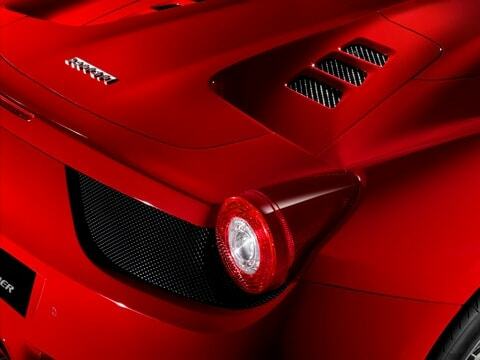 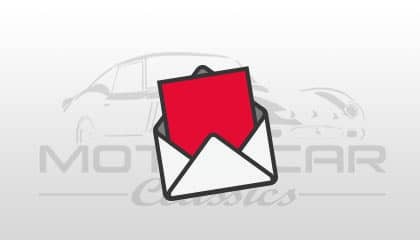 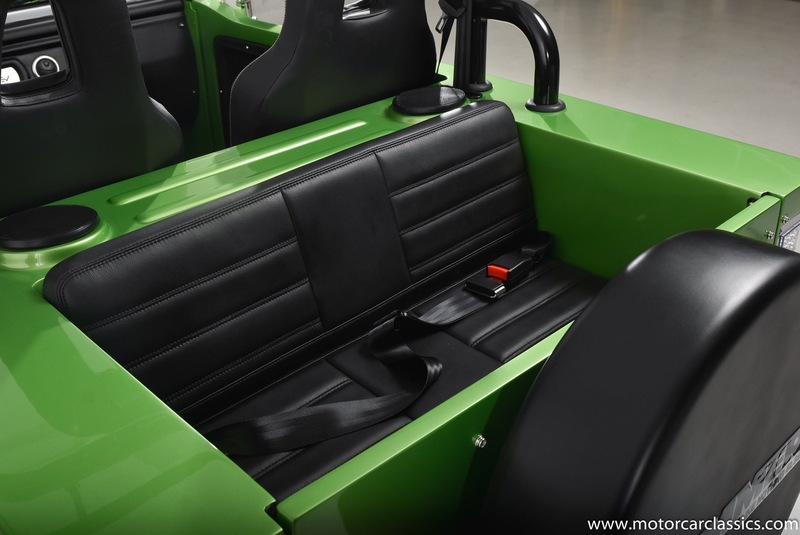 been considered with the trunk top, door hinges, windshield surround, injection moulded LED lights and luxury interior. 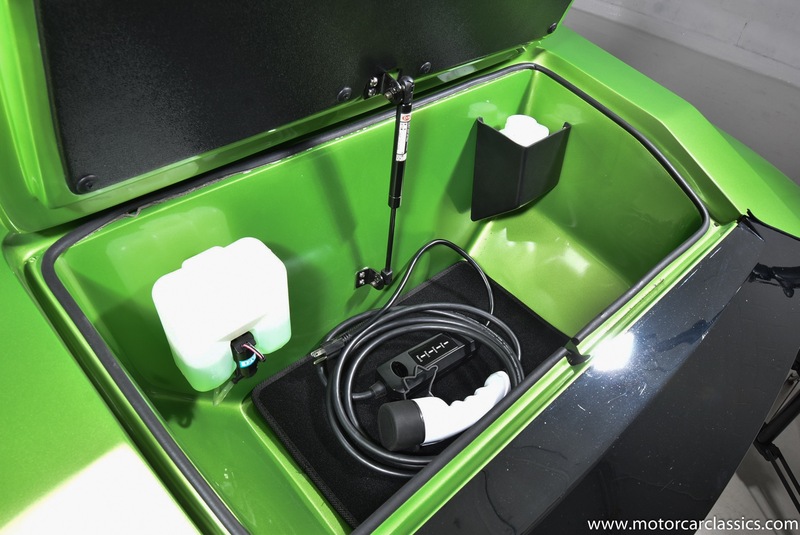 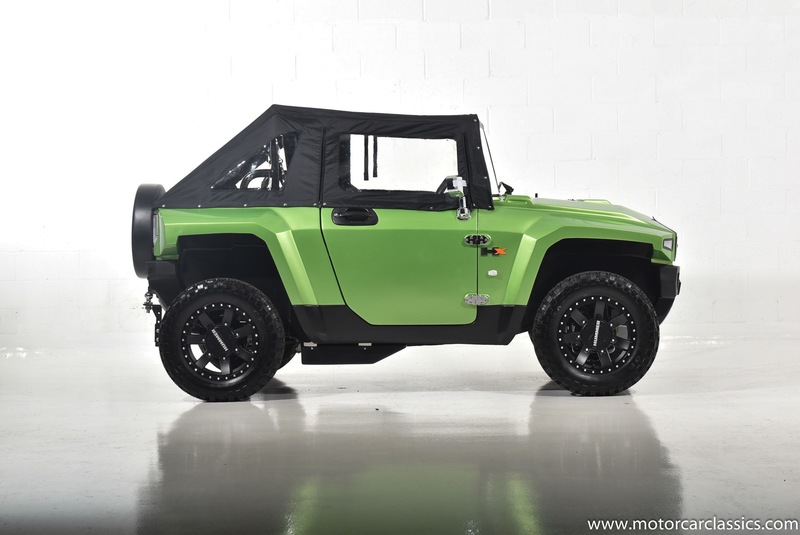 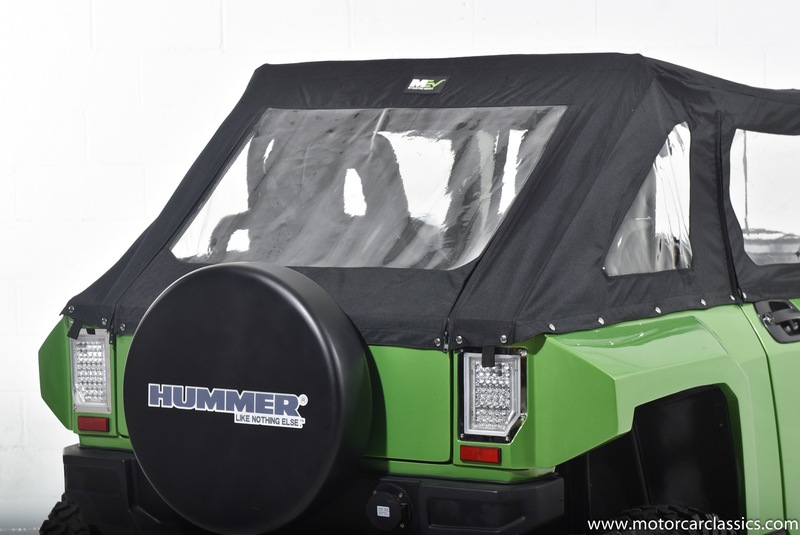 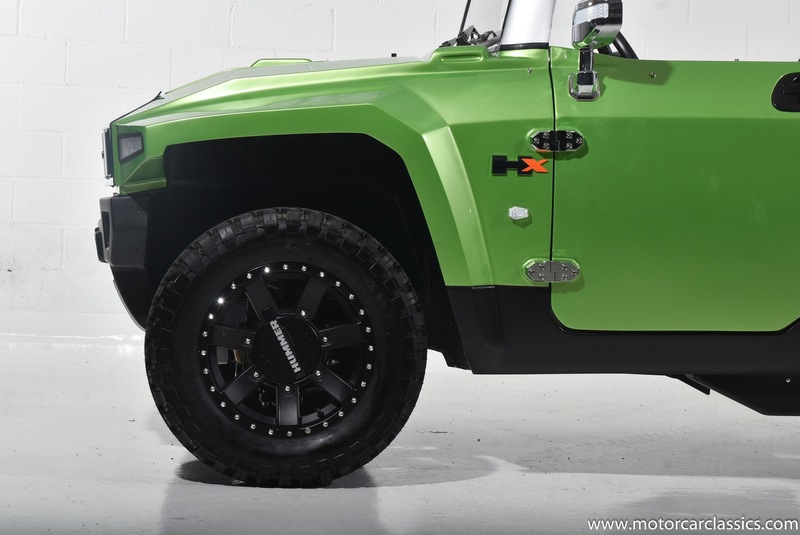 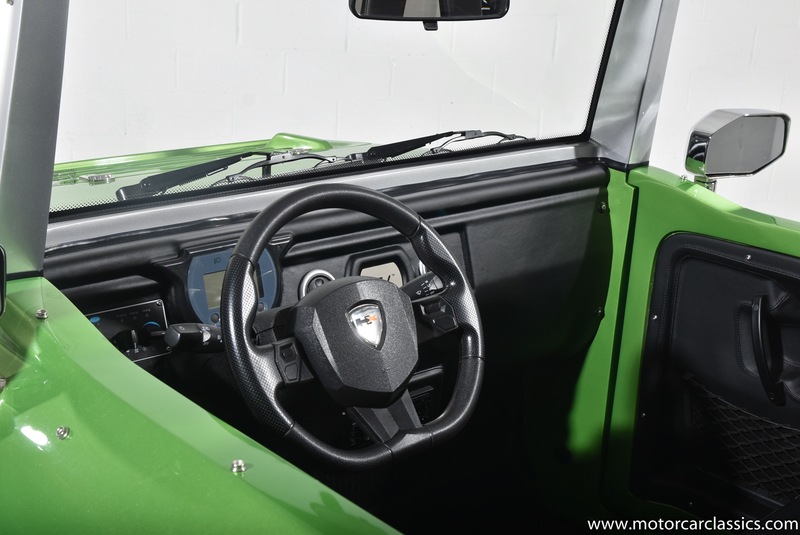 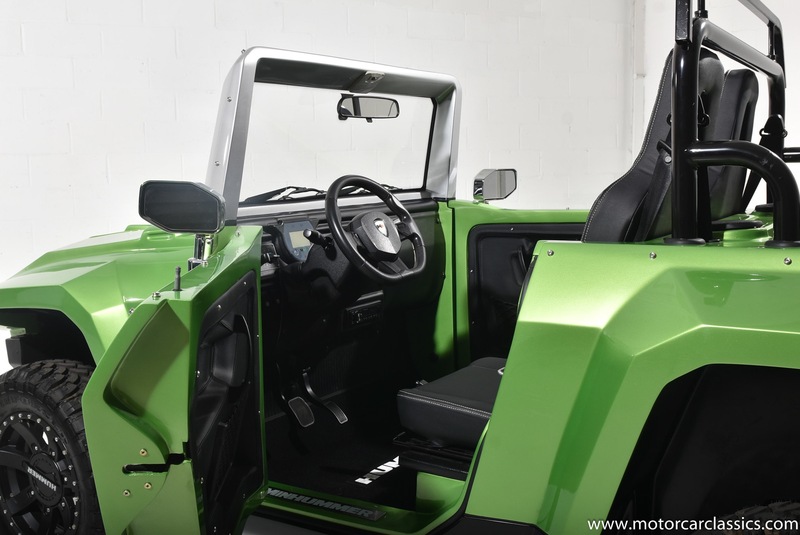 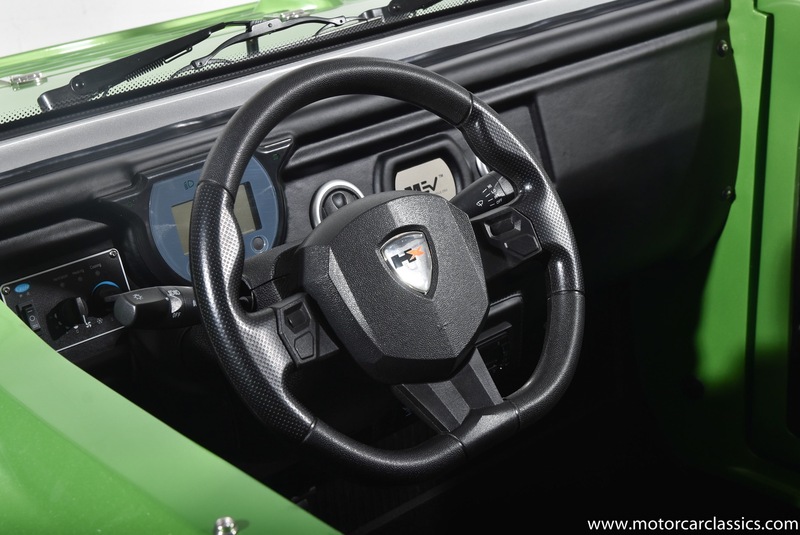 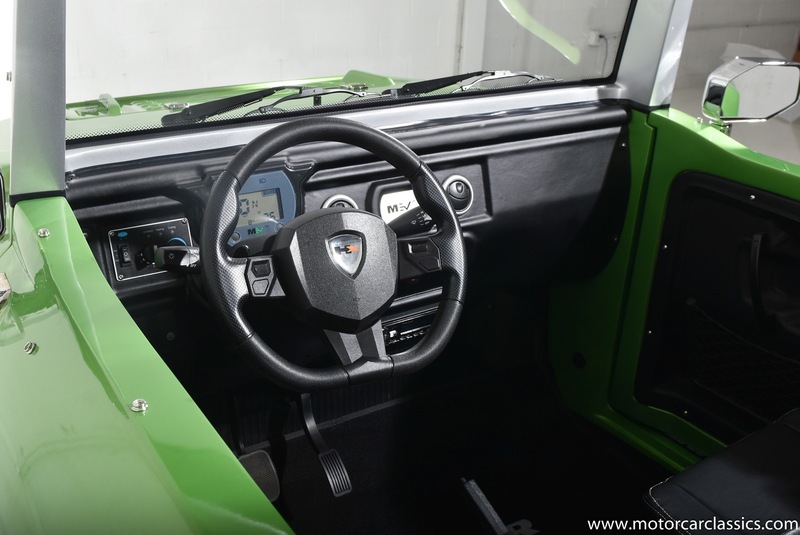 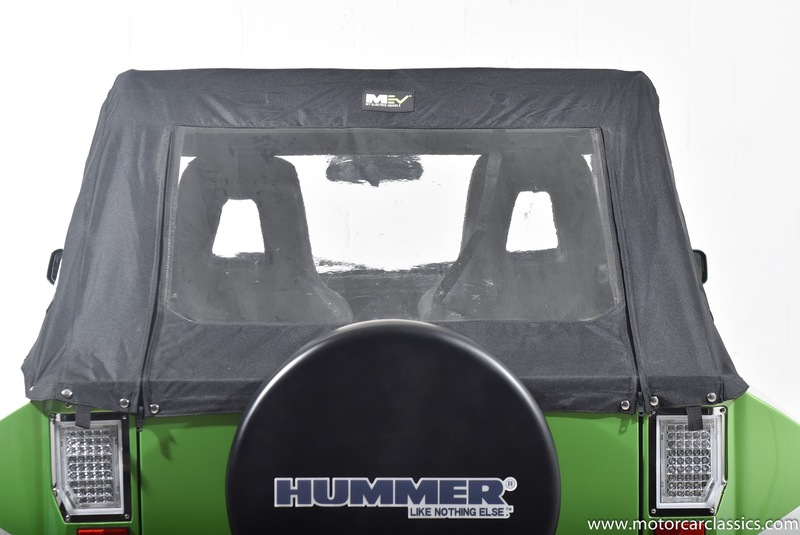 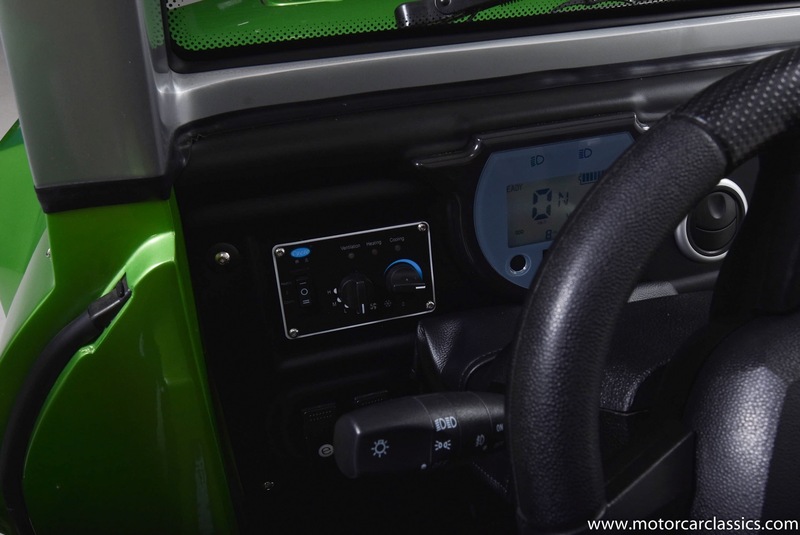 The MEV HUMMERTM HXT has been manufactured to the highest standard seen within its market; not only are the aesthetics all taken care of so is the unseen engineering; built from a robust lightweight chassis, using advanced electronics and components with hardwearing mechanical parts. 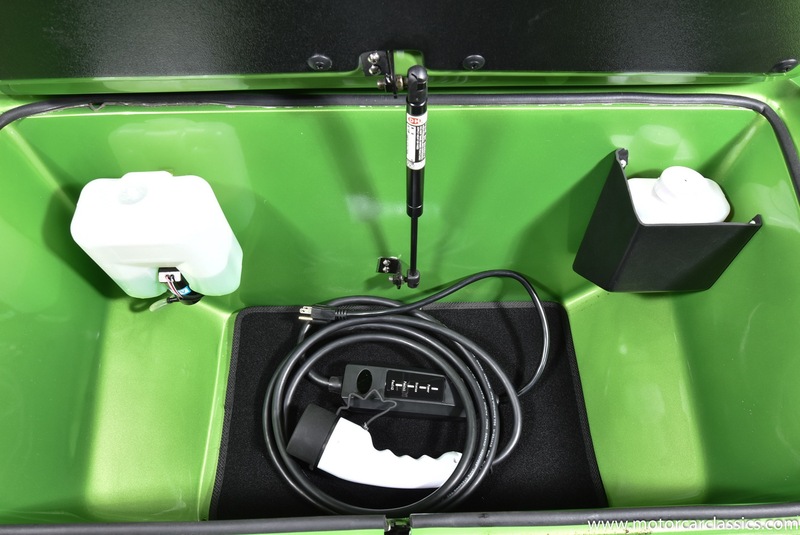 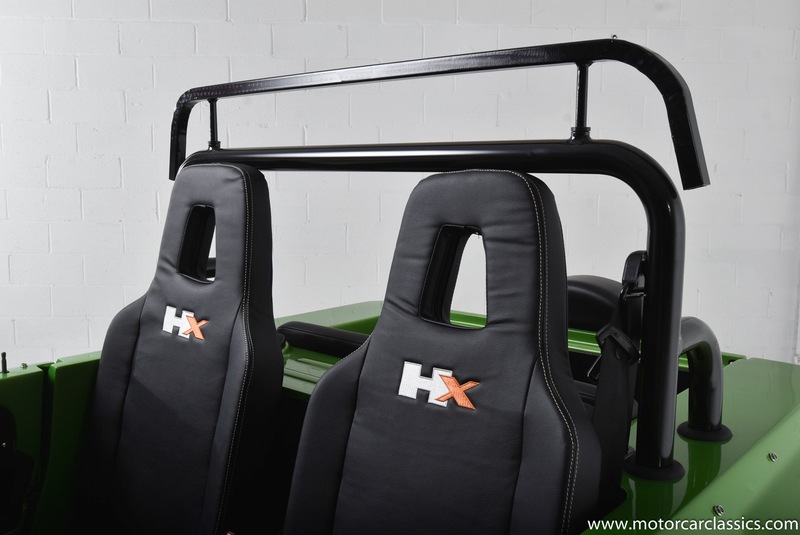 The HXT has been assembled to meet rigorous US and European standards. 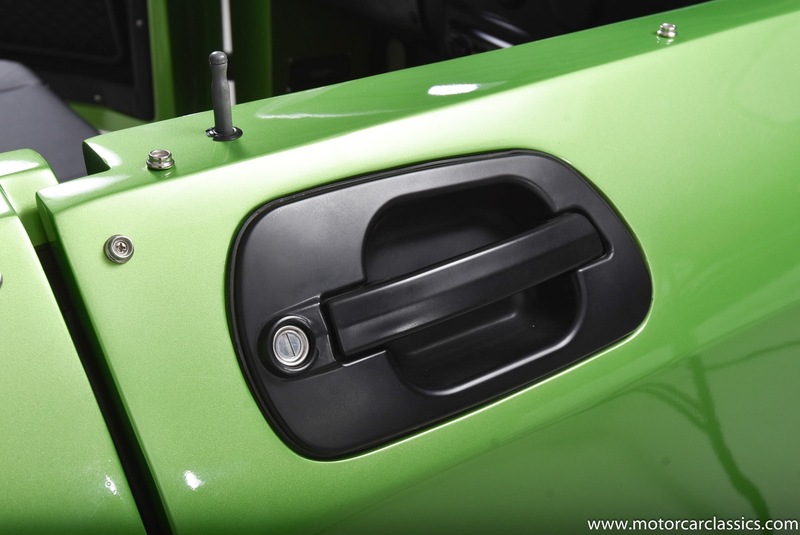 LED lights are installed to cover; driving beam, side lights, turn signals, brakes and reversing. 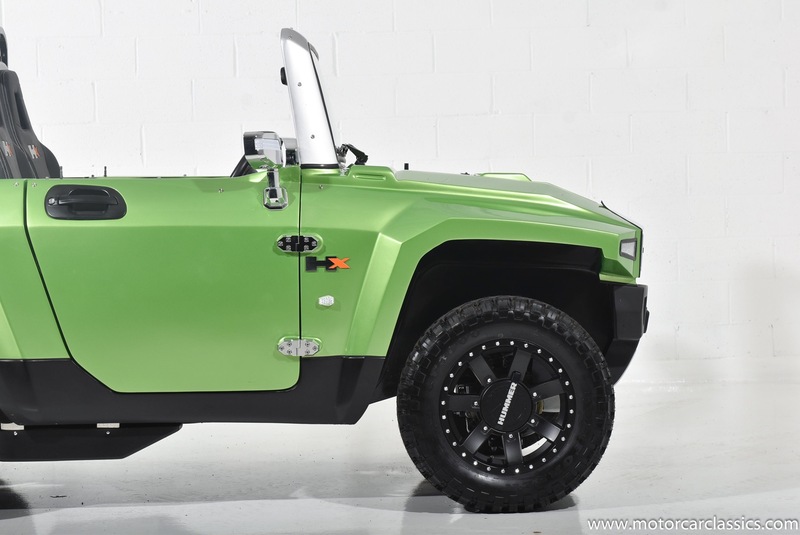 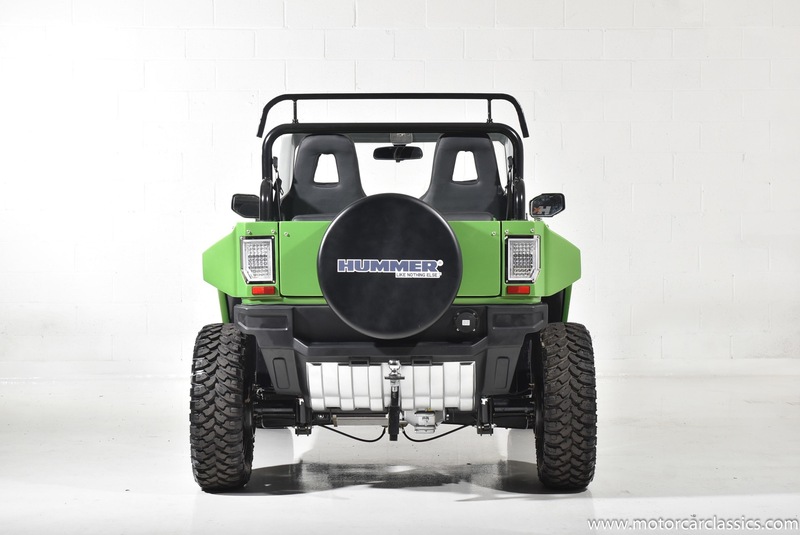 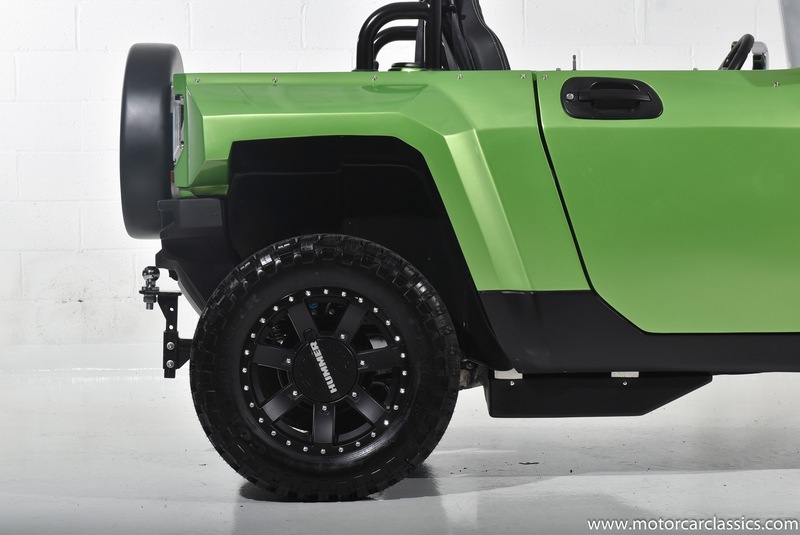 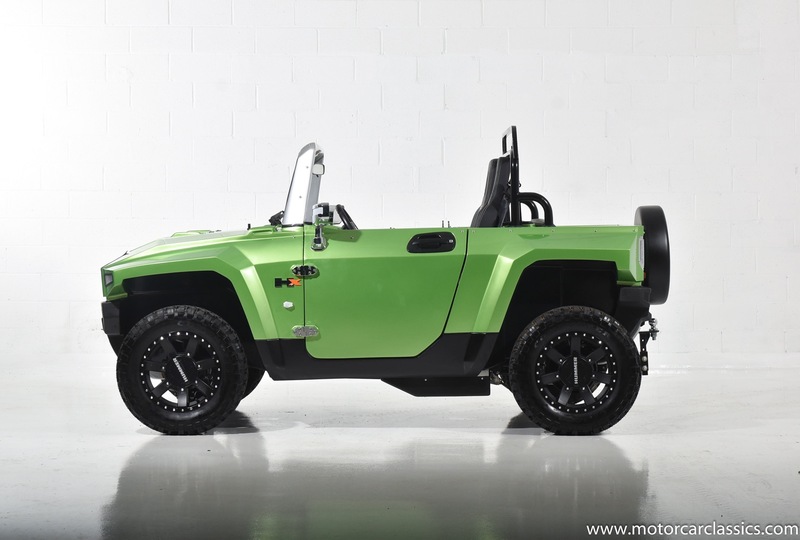 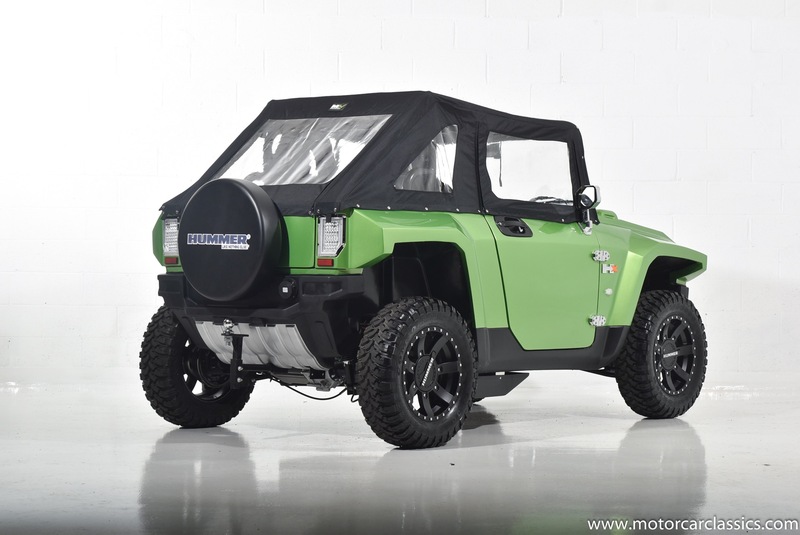 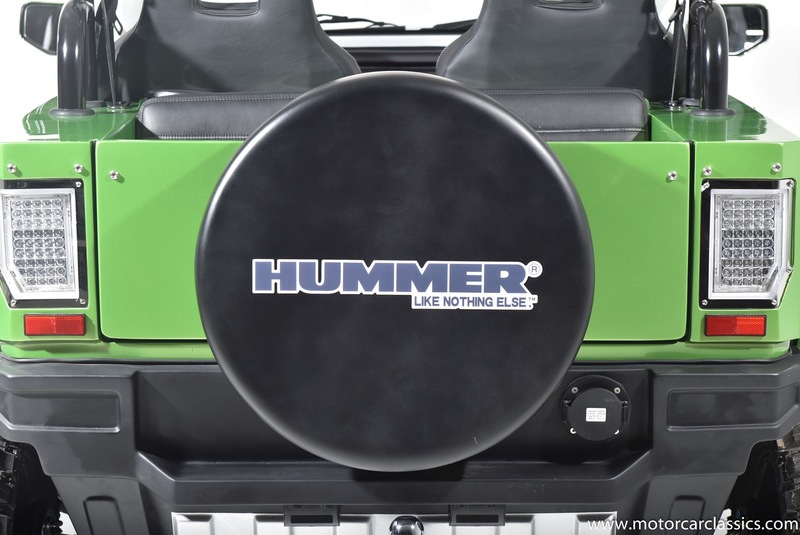 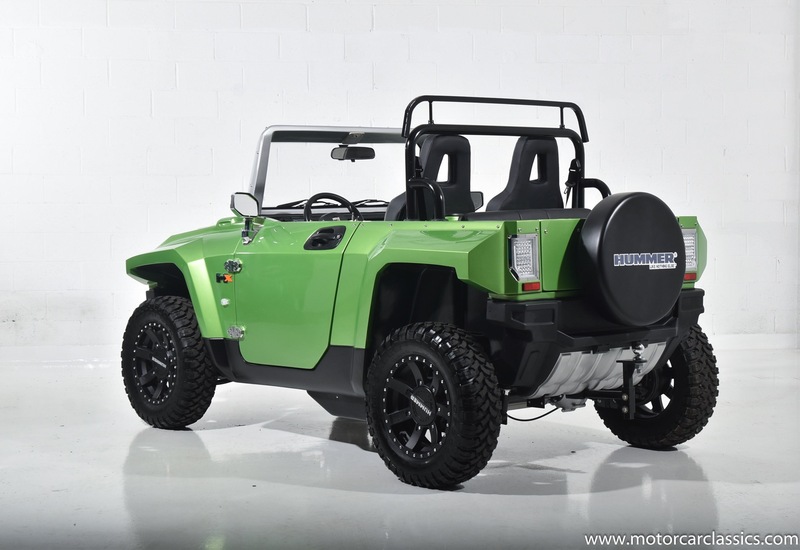 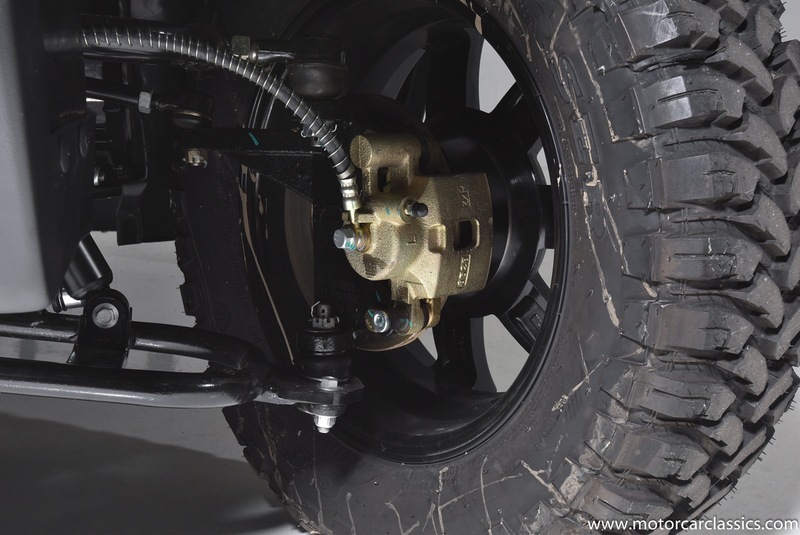 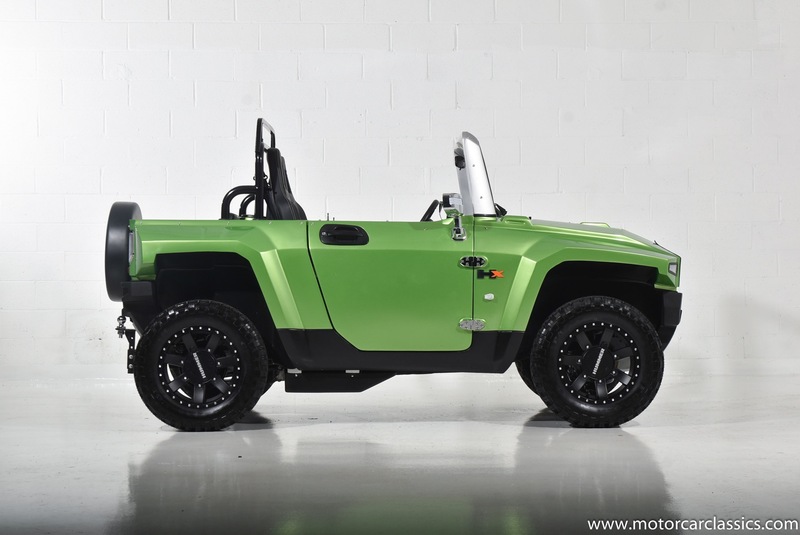 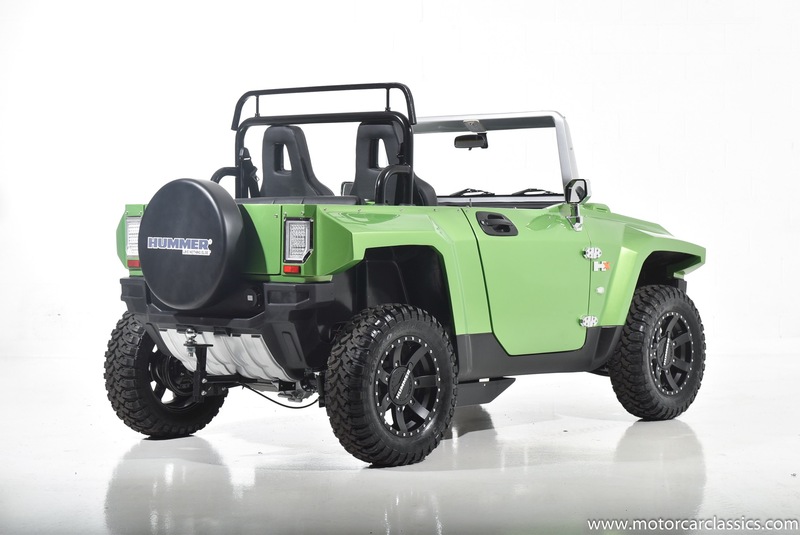 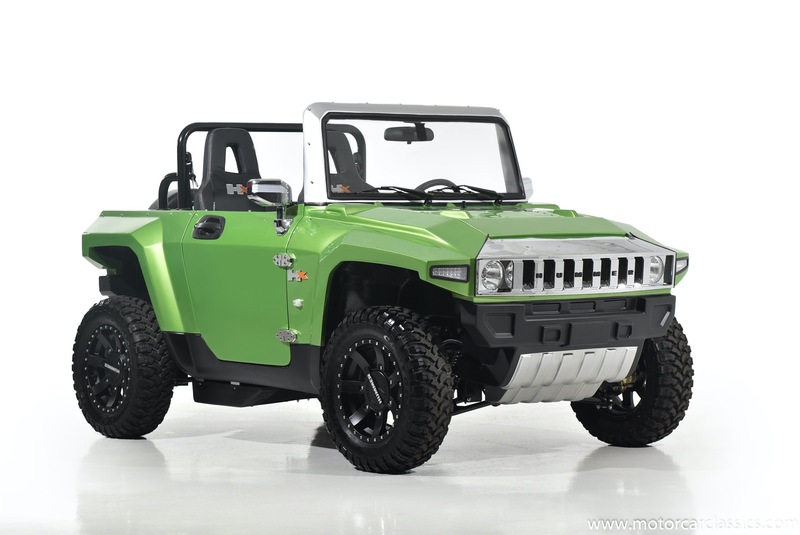 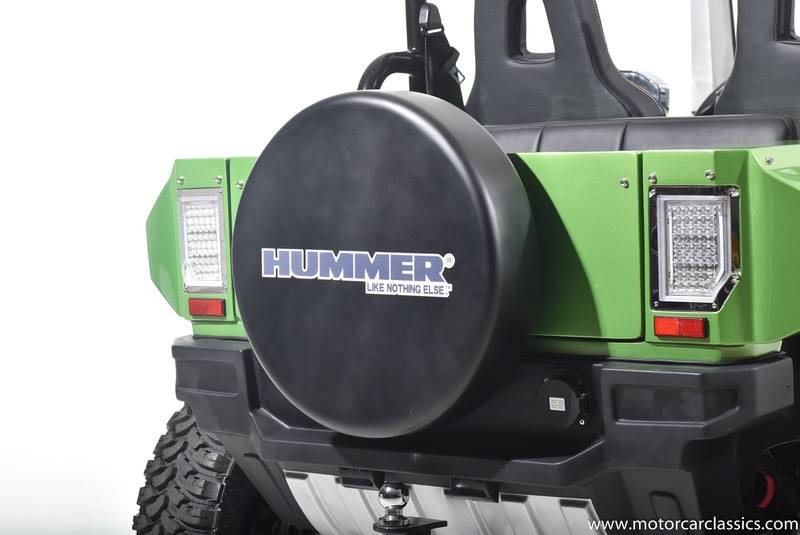 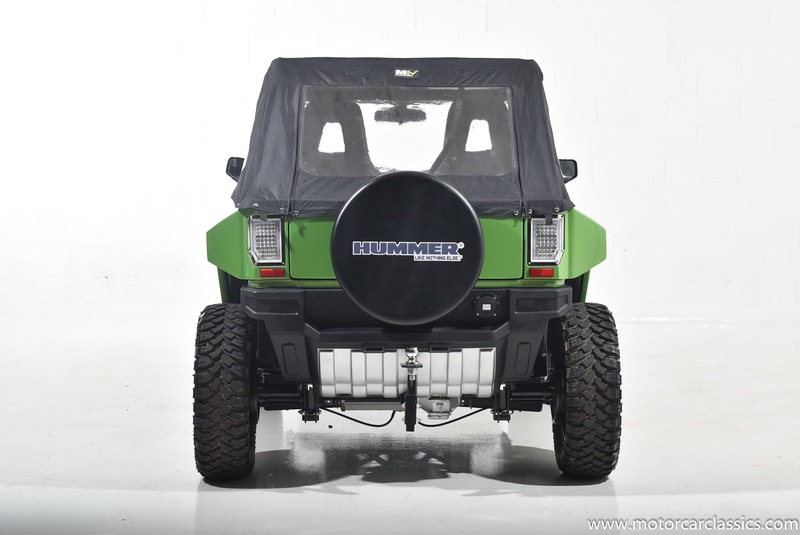 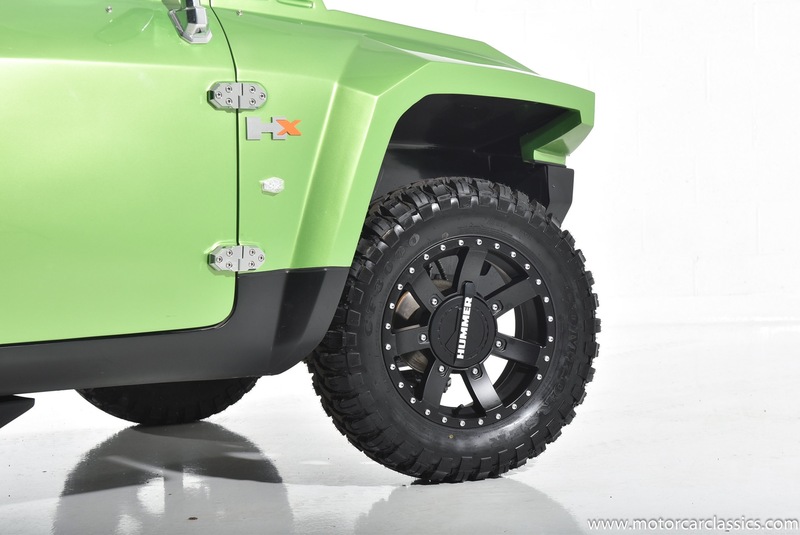 Unlike other electric carts in this category the MEV HUMMERTM HXT is fitted with adaptive rear drums and hydraulic front discs brakes for optimum stopping power. 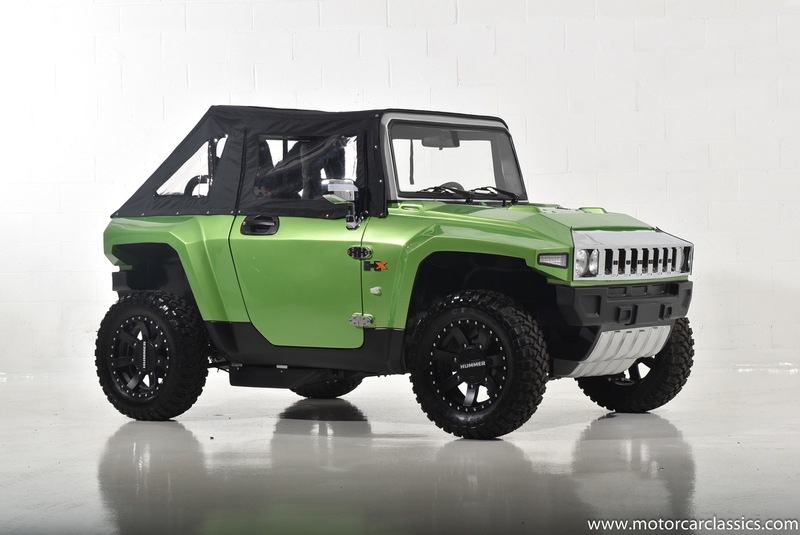 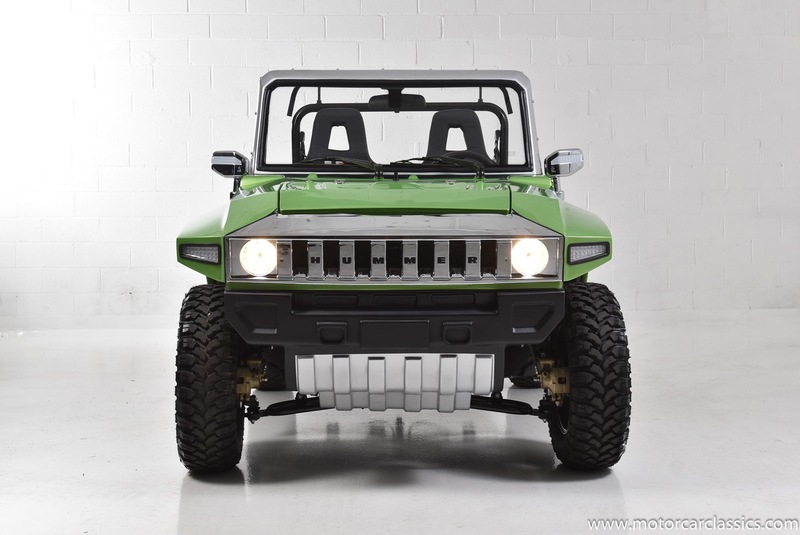 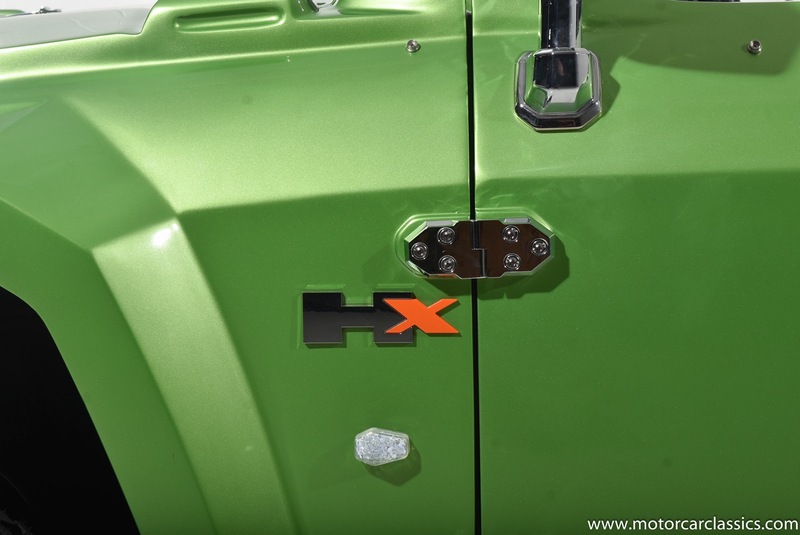 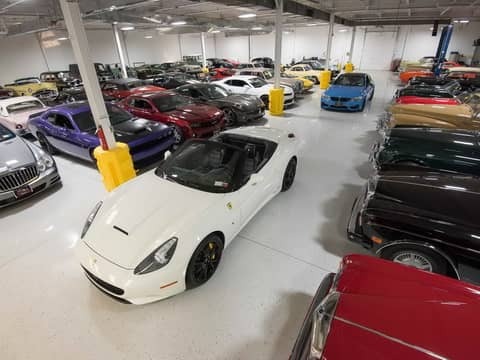 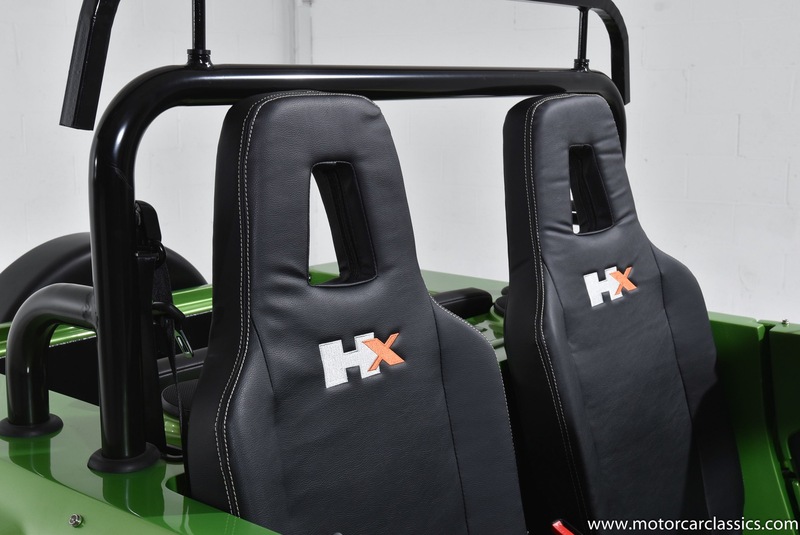 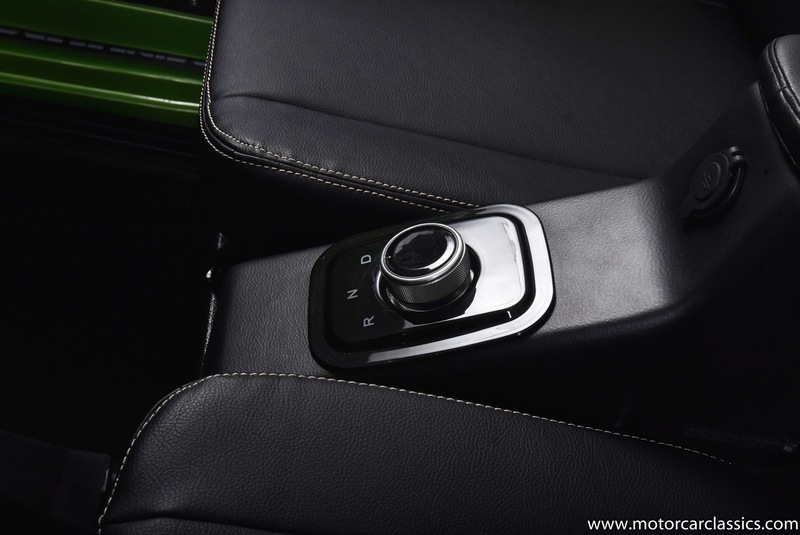 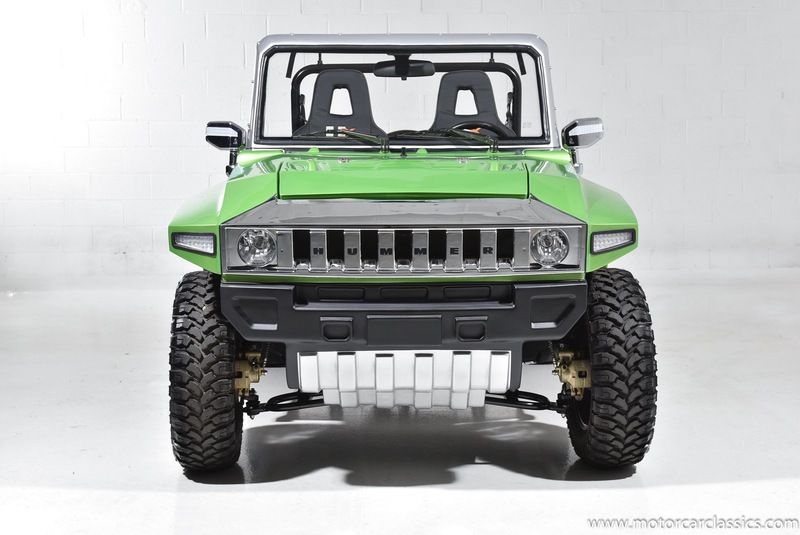 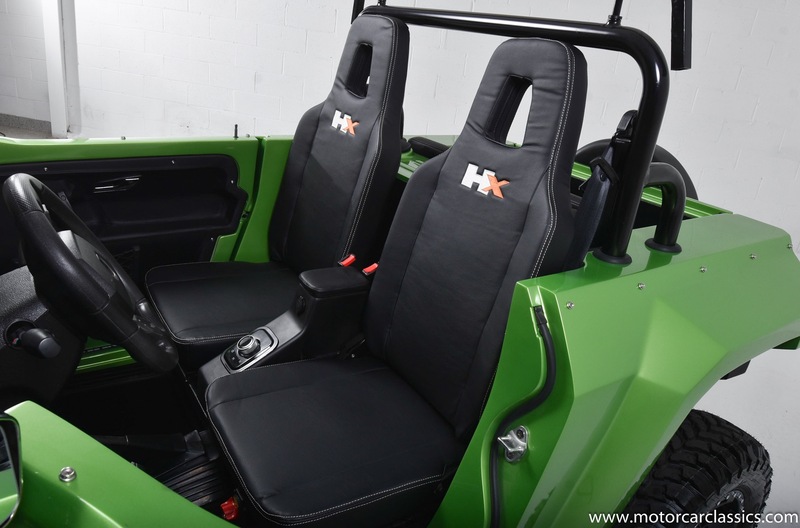 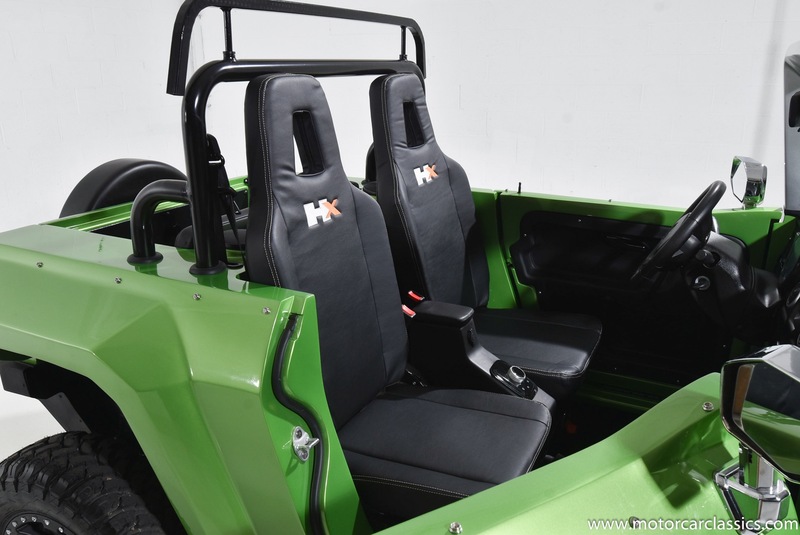 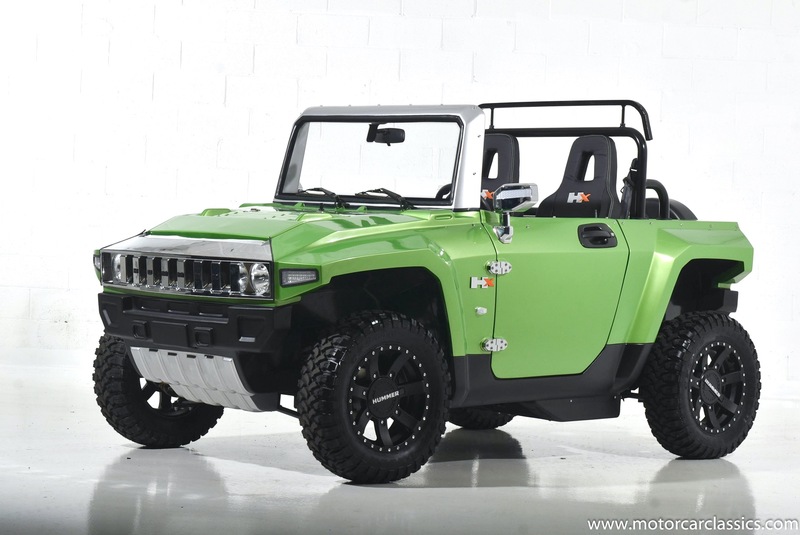 Options include: HXTM Key Ring with Individual Security Keys, 15 HUMMERTM Alloy Wheels, HUMMERTM Branded Sill Plates, Adjustable and lockable Steering Column, Rear Mount for Golf Bag Holder, Rear Seat Package, Rear Trunk Storage, Front Trunk Storage (Lever Release), Adjustable Automotive Suspension (All Four Corners), 4 Wheel Fully Adjustable Hydraulic Rear Drum and Front Disc Brakes, HUMMERTM Louver Grille, LCD Digital Dash Display: Distance Speed Battery Power Volts Time Temperature Amps, All Led Turn Signals Main Lights Side Lights Warning Lights Switch From Mph To Kph, Adjustable Sports Seats in Automotive Suede and Vinyl, Heated Seats, Hand Brake, Drinks Holder (Two), Storage Compartments & Lockable Glove Box, Forward/Reverse Drive Stick ,Seat Belts, HUMMERTM Floor Mat, 5m Charging Cable.